UCLA Law‘s Critical Race Studies Program presents its annual symposium, Celebrating the 20th Anniversary of Cheryl Harris'”Whiteness as Property,” Oct. 2-4, 2014. The submission deadline is July 1, 2014. 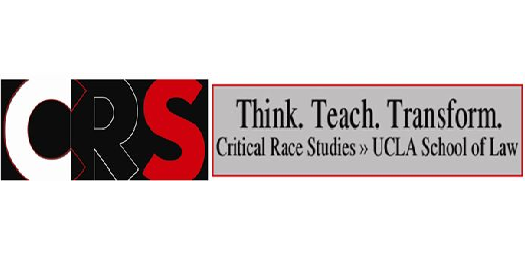 See CRS Symposium 2014 Call for Proposals. The event’s Facebook page is here.